Hidalgo County Commissioners entered into an agreement Tuesday with the Mission-based engineering firm that will be tasked with overseeing the construction of barracks behind the county jail, a first step toward temporarily alleviating space constraints at the facility. B2Z Engineering LLC will receive approximately $74,000 for the preliminary design and construction phase, according to the agreement, during which it will work with the county and architect to “establish basic design concepts, project controls and general scope” of the project. Commissioners selected McAllen-based The Warren Group Architects Inc. from a pool of three firms during the Sept. 4 commissioners court meeting. 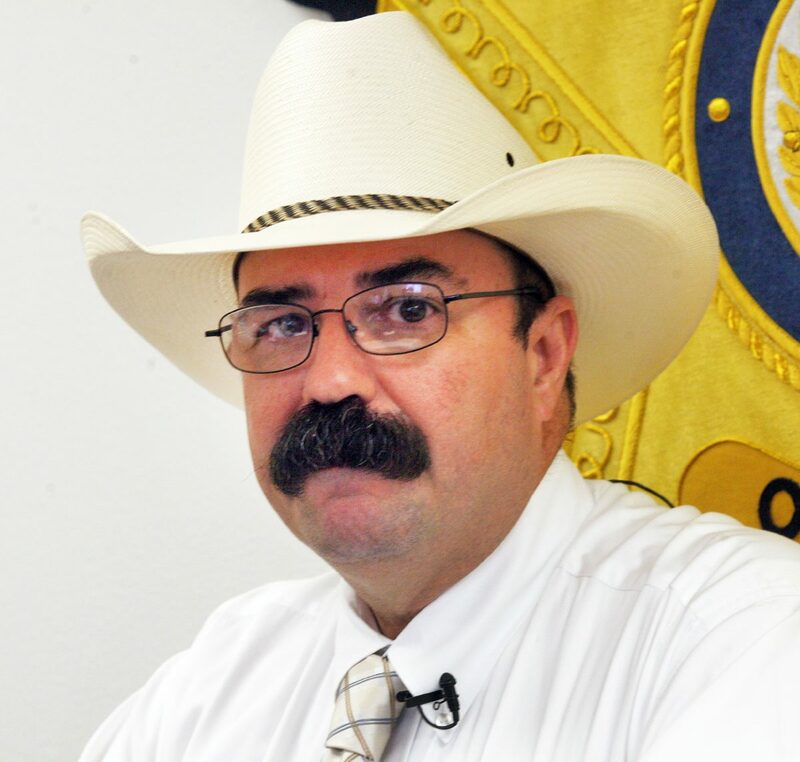 Hidalgo County Sheriff J.E. “Eddie” Guerra has called the construction of barracks behind the jail “the fastest short-term solution” to overcrowding. Due to a lack of bed space, the Hidalgo County Sheriff’s Office houses overflow inmates at neighboring county jails, like those in Brooks, Jim Hogg and Starr counties, which costs Hidalgo County $54 a day per inmate — $6 more than it does to house inmates at its own jail. As part of the preliminary design and construction phase, B2Z Engineering will identify project stakeholders, determine potential risks, calculate preliminary construction costs and develop a baseline project schedule, among others. These tasks are scheduled to be completed by March 2019, according to documentation commissioners approved during Tuesday’s meeting. The preliminary project budget is slated to be finished by the end of January 2019. The sheriff has said he would like a minimum of five barracks, which would have room for up to 240 inmates.